Overall, the nominations are a pretty well-rounded set, with a good mix of popular films and more obscure projects. Netflix continues to make its presence in the industry known, with several nominations for its prestigious picture Roma. 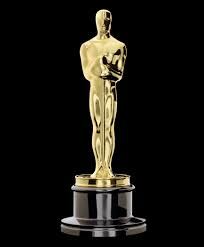 As always, we’ll be posting our guesses for the winners before the Academy Awards air on February 24. In the meantime, check out the full list of nominees here, and leave your thoughts in the comments.